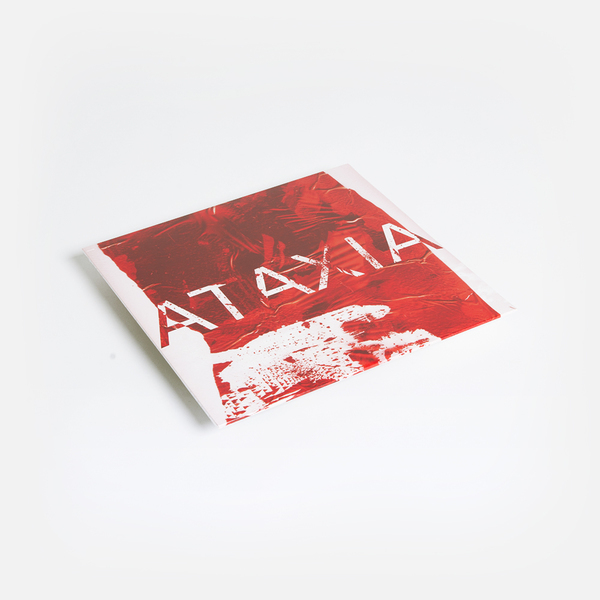 Rotherham rave imp Rian Treanor kicks up to Planet Mu for ‘Ataxia’, his debut album following introductory EPs with The Death of Rave and Warp’s resuscitated Arcola sublabel. 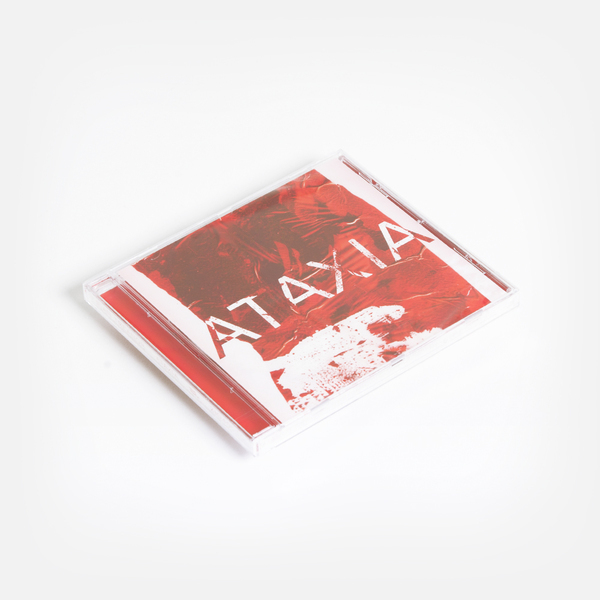 Under the title ‘ATAXIA’, chosen literally for its meaning - “the loss of control of bodily movements” - as well as its figurative, asymmetric quality, Rian sequences ramped versions of his tracks for The Death of Rave along with shockingly forward new gear that plays into his love of Dadaist vocal cut-ups. 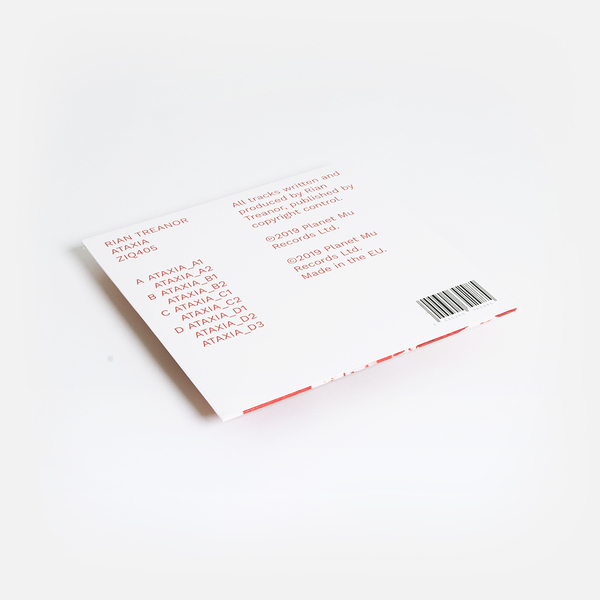 The result is an immensely playful and beguiling album, cannily messing with listeners’ sense of rhythmic anticipation in a dare-to-be-different style that’s tripped up and put a big daft grin on dancefloors everywhere from Boiler Room in Helsinki to Uganda’s Nyege Nyege Tapes festival. Where his earlier EPs were mostly improvised, Rian spent more time shaping the tracks for ‘ATAXIA’. Taking cues from his mentor and father, eminent sound artist Mark Fell, as well a rich SoYo rave heritage, he sticks to an economical palette, making each stab, drum and pad count in the democracy of the mix. From these relatively simple, if now more refined elements, Rian’s suss comes into play in the structuring, using his background as a visual artist to create disruptive patterns of angular yet fluid syncopation and irregular symmetries that both allow for and connote a sort of hyper-natural order of chaos. While resembling the styles of speed garage, synth-pop, bleep techno and extreme computer music that he grew up with, Rian’s pointedly mischievous approach jumbles those styles, using the tactility of Max/MSP to rejig them with more unpredictable and playfully wrong-footing effect, embracing the dancefloor’s radical potential to reprogram minds and bodies. 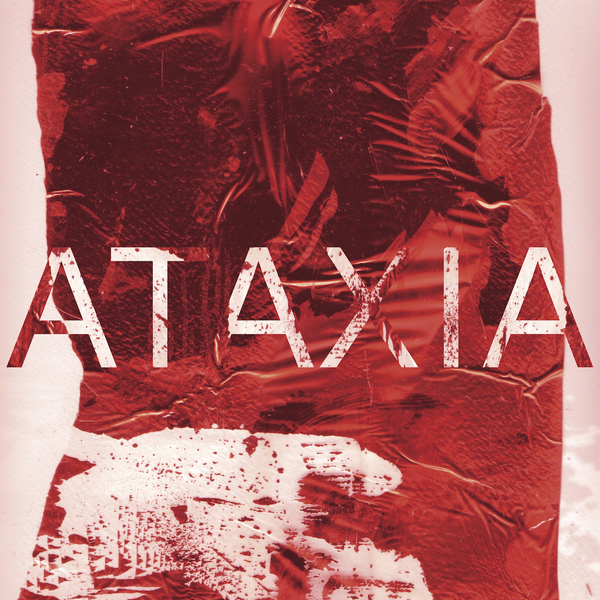 Concepts aside, though, ‘ATAXIA’ is a lot of fun. Rian’s dry Yorkshire humour is in full effect in the cut-up vocals of the openings and closing numbers, while the recursive ballistics of ‘B1’ are bound to tie bodies in knots, ‘C2’ advances his absorbingly intricate melodic sequencing, and the rhymelodic chicanery of ‘D2’ ranks among the most stunning, inexorably funky cuts in his catalogue.